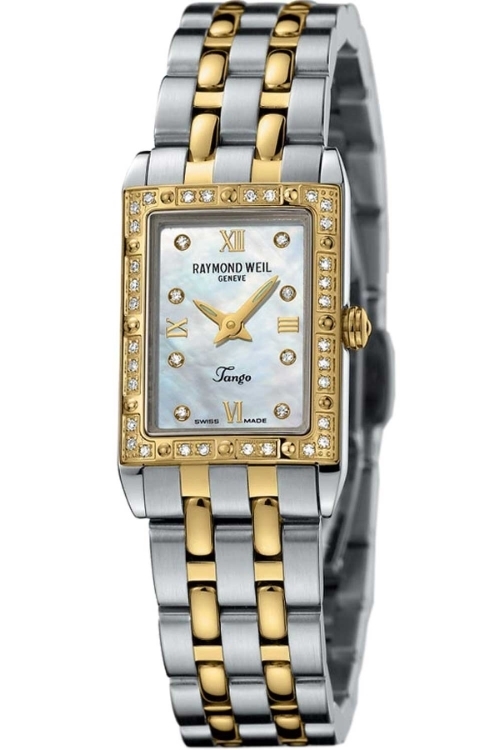 Lady watch in two-tone with diamonds. MOTHER OF PEARL DIAL. SAPPHIRE CRYSTAL. Swiss movement Quartz.